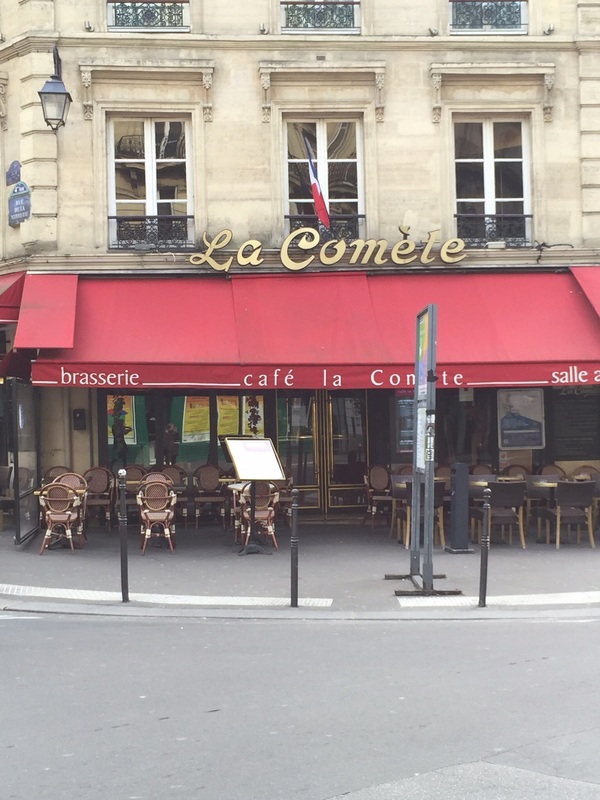 Simple classic Parisian Cafe. The patio seating on the sidewalks is always full even in the winter, wicker chairs in amazing colors, and they serve a cup of coffee or glass of champagne that will give you real estate to sit, relax and people watch all afternoon. Small yet quaint places give the welcoming feel as if you were in your own kitchen. The staff is always friendly and the food just as you expect, simple yet classic and delicious. 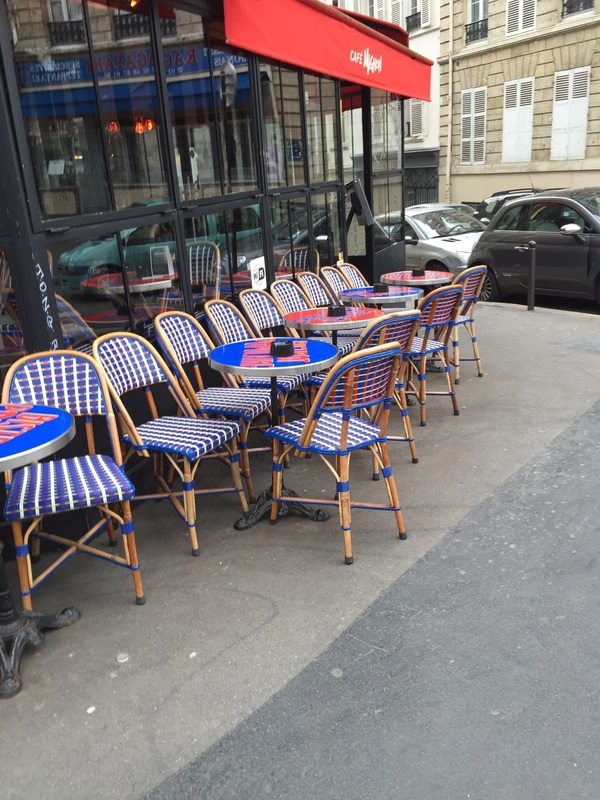 There are so many around the city to choose from you really can't go wrong, La Coupe d'Or was a great stopping space after a morning of walking and shopping down Rue Saint Honore. A ham and cheese baguette is simply amazing and when matched with a cafe express and glass of champagne its the perfect snack any time of day. Bon Appetit! !